The US Secret Service was created on July 5, 1865, and has been in effect ever since, working extensively to combat counterfeiting during the tail end of the American Civil War as well as ensuring the safety of the President, Vice President, their families and associated potential candidates and members of the cabinet. But few are aware that the world’s very first secret service agency was formed around the time of Queen Elizabeth I’s succession to the throne of England in 1558. 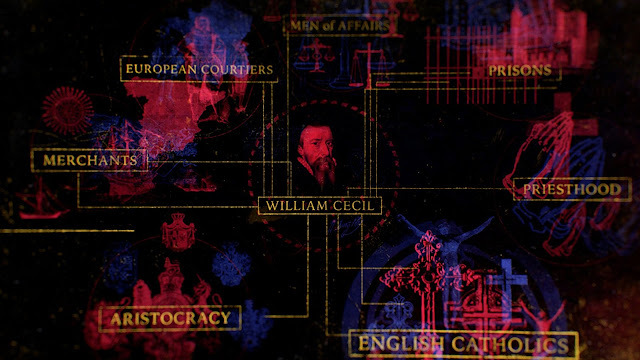 Ran by father-son team William and Robert Cecil, the agency sought to thwart assassination attempts on the Queen’s life as well as intercept and dispel messages being communicated under the radar by various opponents. 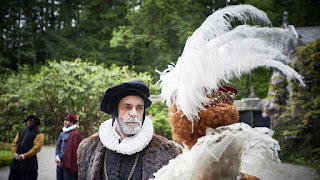 Including but not limited to Mary Queen of Scots and fugitive Catholic priest John Gerard who attempted to orchestrate the destruction of the parliament through a foiled terrorist conspiracy, this new PBS/BBC coproduction series split up into three one-hour episodes bring forward the studied opinions of many various historians in an attempt to piece together the puzzle connecting the most mysterious governing body England has ever known. Like many History Channel historical documentary series, Queen Elizabeth’s Secret Agents utilizes a mixture of preexisting paintings of the historical figures in question in addition to staging loose reenactments in soft focus of the key figures in motion. Intercut with a neon red-blue lit animated infographic and aided by voiceover narration by Colin Tierney in addition to cutting between the numerous historians’ own contributions, we’re presented with an abbreviation of the events at hand that are at once easy to follow and compelling in their urgency. 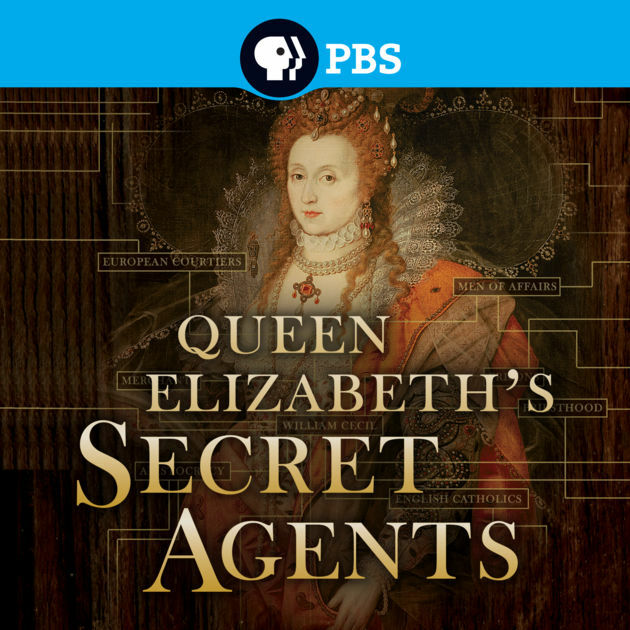 Aided by a frequently nerve wracking and occasionally somber score by frequent documentary film composer Duncan Glasson, Queen Elizabeth’s Secret Agents is as much of a historical investigation into the first iteration of the secret service the world has ever known as it is a compelling mood piece. You don’t just witness the events being dramatized and piece together the intricate conspiracies being unveiled, you feel transported into the state of mind of the figures who lived through arguably Britain’s darkest period. Most curious of all is the question of whether or not Queen Elizabeth I or William and Robert Cecil’s secret agency were in fact the true power players that formed the England the world knows today. It’s debatable just how much influence one party had over the other and whether or not the country would be the world power it is now had the secret service not been formed or exercised with the ruthless authority it became infamous for. 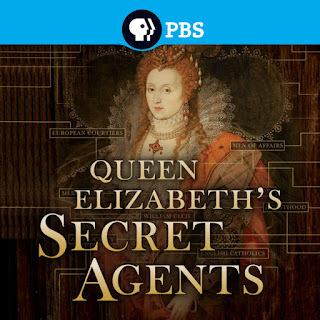 To this day we’ll never know for certain but Queen Elizabeth’s Secret Agents offers a wealth of speculation, giving viewers a complete picture within the show’s running time while also leaving just enough open to interpretation for history buffs to decide for themselves who they think actually governed England at the time.